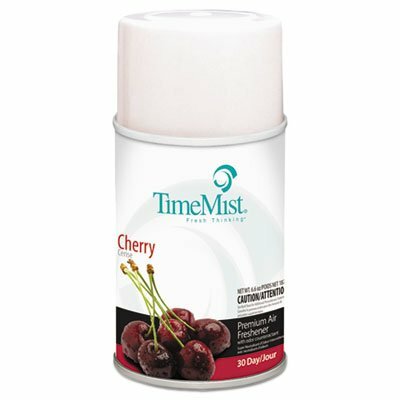 Metered Fragrance Dispenser Refill, Cherry, 6.6 oz, Aerosol by Timemist at Blog Free Here. MPN: 1042700. Hurry! Limited time offer. Offer valid only while supplies last. For use with TimeMist® Metered Aerosol Dispensers (sold separately). Scientifically counteract malodors leaving a pleasant aroma. 30-day refill. For use with TimeMist® Metered Aerosol Dispensers (sold separately). Scientifically counteract malodors leaving a pleasant aroma. 30-day refill. Scent: Cherry; Physical Form: Liquid; Application: Automatic Odor Control; Capacity (Volume): 6.6 oz.